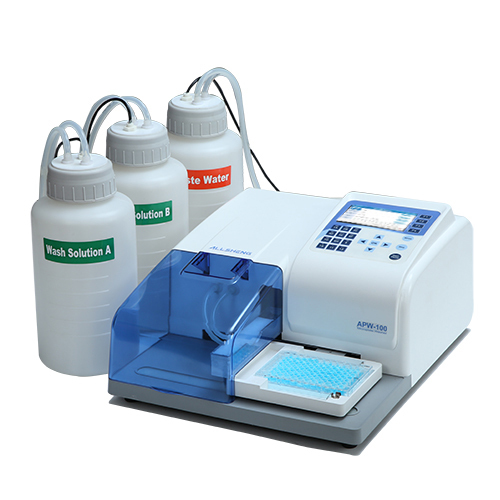 คำอธิบาย: he APW-100 Microplate Washer is easy, convenient and versatile to use for washing microplate in ELISA assays. 4. Wash parameters can be set to make sure the best washing effecthe APW-100 Microplate Washer is easy, convenient and versatile to use for washing microplate in ELISA assays.